Must remove factory metal shells. All in all, this kit will get you back on the road quickly and restore your handling to even better than when your Civic was new. As evident by the picture on the right, OE rubber bushings can and will wear out, causing your front end handling to become sloppy. 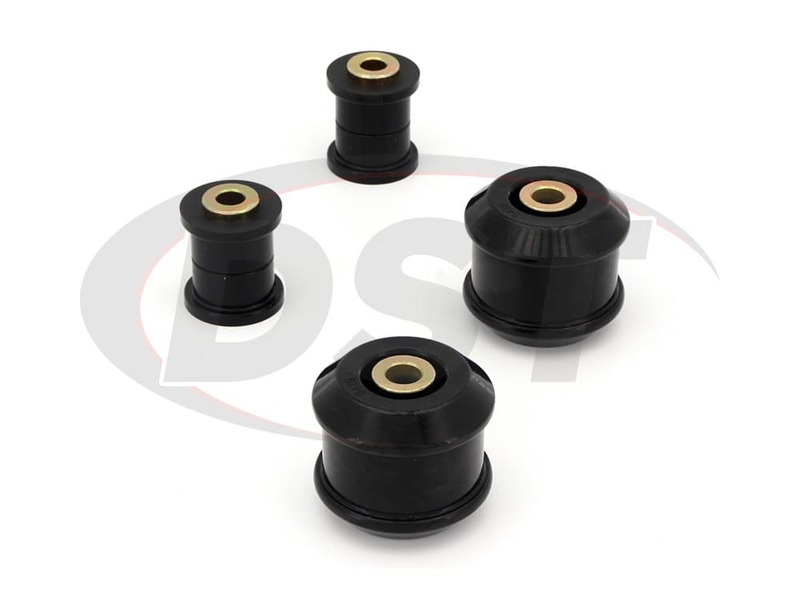 Worn out bushings can create excess movement with your control arm, which causes the entire front wheel to shift forward when accelerating and shift rearward during breaking. This shifting can lead to excessive tire wear and the need for constant re-alignment. 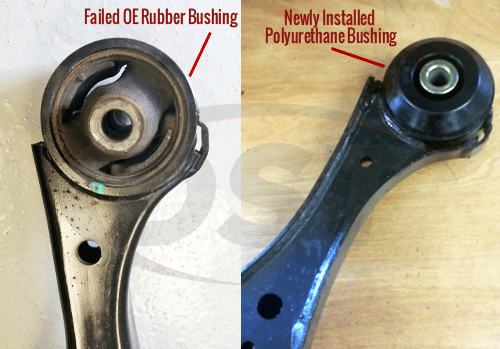 Even worse, rotted factory bushings can damage your control arms, leading to more costly repairs down the road. But there is good news! 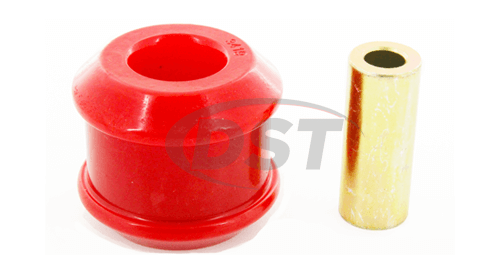 You can replace the problem causing stock bushings without having to replace the entire arm. 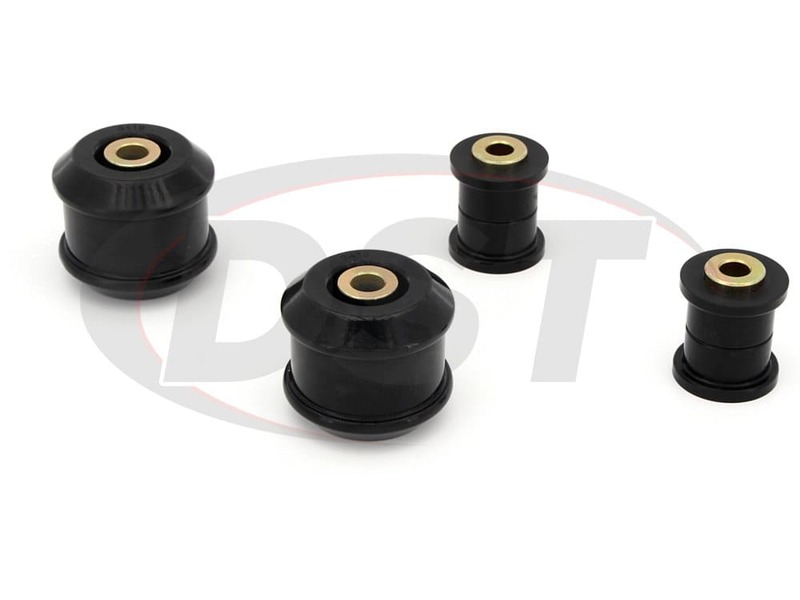 But even newer rubber bushings are too soft for enthusiastic driving, which, let's face it, is why you bought your Civic in the first place. 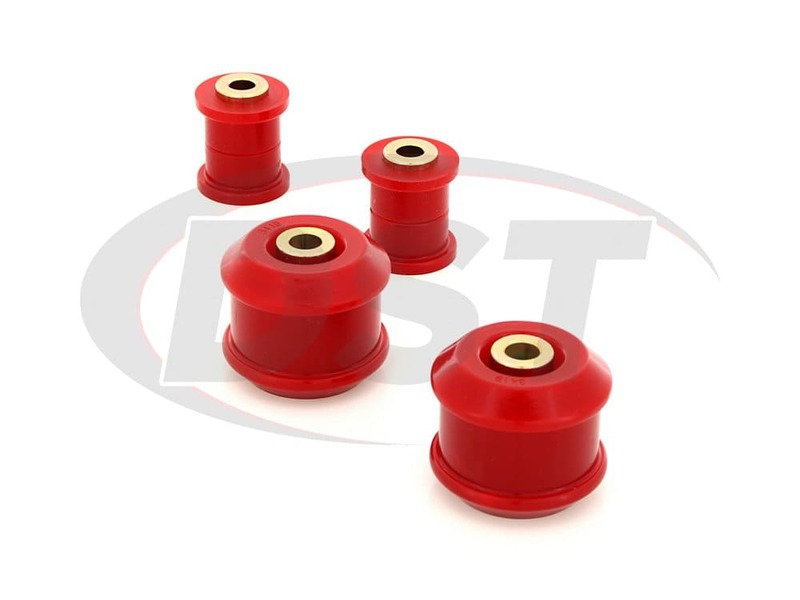 Energy Suspension front control arm bushings will make your O.E. Front Control Arms more efficient and will outlast and outperform rubber bushings. 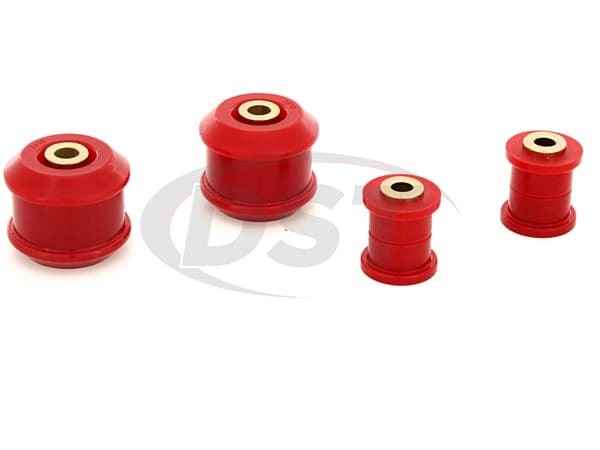 This kit comes with all the durometer specific bushings needed for both front control arms. 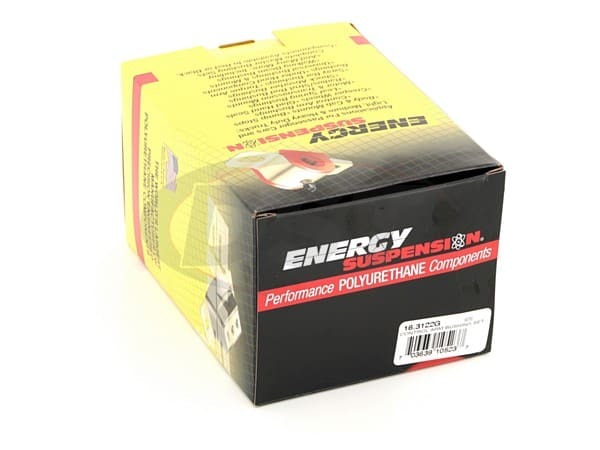 Energy Suspension has already taken the guesswork out of selecting the proper durometer for your Honda. They have verified which firmness will allow your Civic to perform at its peak level. This kit also comes with hardened steel, rust-resistant zinc plated sleeves which are designed to match your O.E. bolts. starstarstarstarstar" Great product...love the feel of the car! " Installed front control arm bushing and its another car. The car feels great. Only thing is I have a slight noise on the drivers side on bumps. The whole front end is new with OEM parts except for the bushings. Besides that, it came out great. Front control arm bushings are working like new and continue to keep the front tires planted under quick acceleration and cornering. starstarstarstarstar" Exactly as advertised "
Will these fit a honda civic 2008 ex? My car is lowered and I would not mind if these made the ride stiff. Yes, kit 16.3122 will fit your Civic EX. 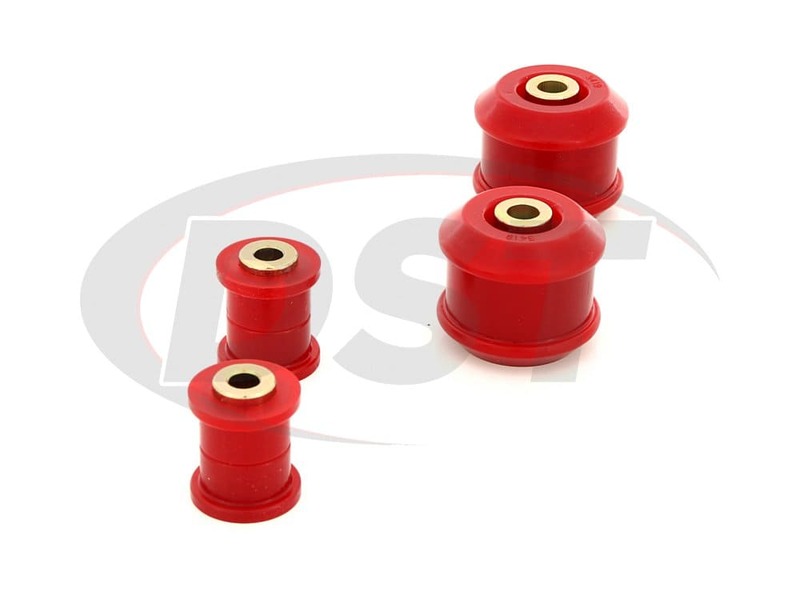 These polyurethane bushings will stiffen the ride and the car will handle better. They are available in red or black. Would these fit a 2008 honda civic sedan?